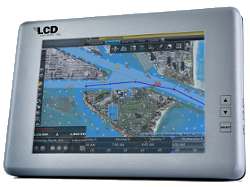 LCD Concepts, Inc. is a provider of Interactive Displays, custom, industrial-grade LCD displays, Panel PCs, and Ethernet Switches for customers who demand high quality, reliable display solutions. 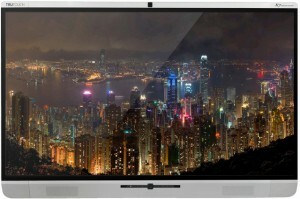 We specialize in large screen displays and a diverse line of high-performance, rugged displays built for harsh environmental conditions, durability, and long life for the commercial, military, oilfield, and entertainment markets. Exceptional quality. Reliable. First-class customer support. When using our displays, increasing your business efficiency is just a click away! Contact us today for a product demonstration. 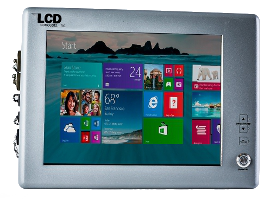 LCD Concepts passion, commitment, experience and integrity is unsurpassed and has made fans of us all here. For anyone thinking of doing business with LCD Concepts, rest assured it will get done as promised!